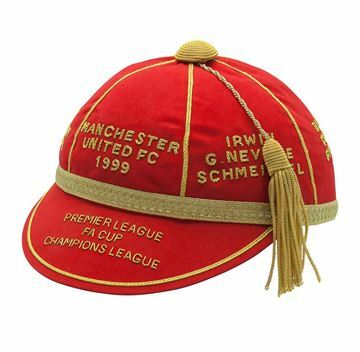 This was an outstanding season from the domminant team of the era. 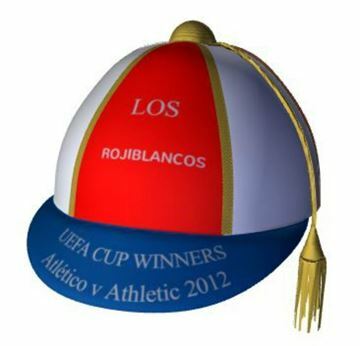 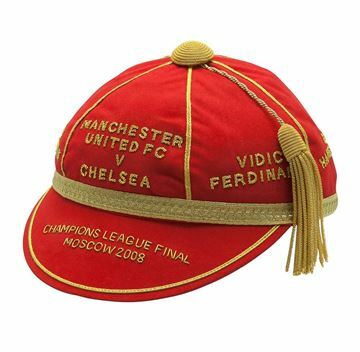 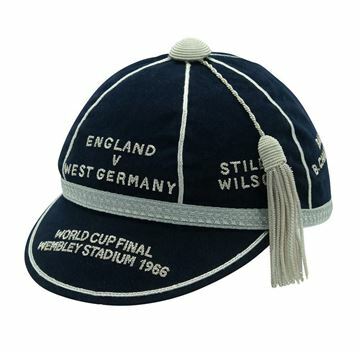 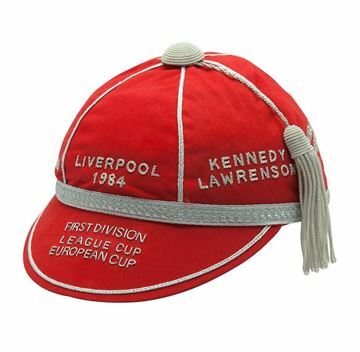 Commemorate Liverpools 1984 season with the Treble winning Cap. On 25th May 1967 the Lisbon Lions made history. 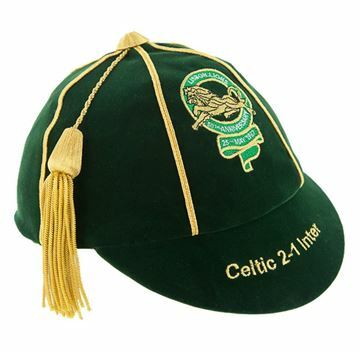 This cap is made in honour of that achievement and is branded with the Lisbon Lions 50th anniversary badge.